Sharing a vision of Lancaster County being “a model of prosperity for 21st century America,” The Lancaster Chamber of Commerce & Industry, the Lancaster County Community Foundation, United Way of Lancaster County and the County of Lancaster formed a partnership in 2011 to develop a program to monitor how the county is doing in realizing this vision. The program evolved into a prosperity indicators project called Building A Prosperous Community. LNP Media Group, Inc. joined as a media partner in 2014 to help raise awareness of the community’s work on the indicators. • Monitor the progress that is made in achieving our vision for the community. This report presents the fifth update of the set of indicators. 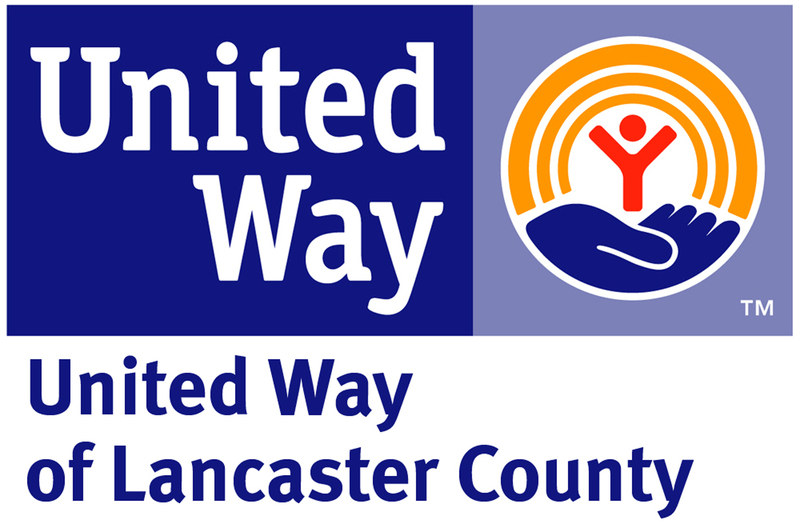 To put the findings in perspective, indicators are shown for multiple years and, where appropriate, comparisons are made to the state of Pennsylvania and adjacent counties. The report continues to be used by the community and organizations as the basis for discussions on where we are, where we want to go, and how to get there. 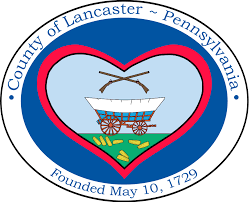 The findings are the foundation for program actions and policies designed to move Lancaster County closer to the goal of being a model of prosperity. 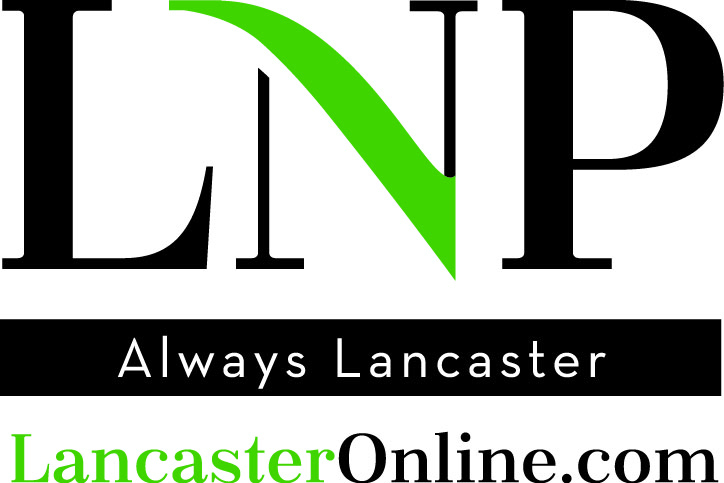 We are excited to share this update of Lancaster County’s Prosperity Indicators with the community. The selection of the individual indicators for each dimension of prosperity was guided by five criteria. • Content validity – It is important that each dimension has indicators that cover as much of that dimension as possible. There is a needed balance between the number of indicators and having a comprehensive measure of a dimension. • Trend analysis – The annual report will track the indicators over time so it will be possible to assess the extent to which the county is changing. To be able to do this, it is critical that the same information is available for each indicator over time. Depending upon the source of the data for an indicator, the time period will vary. For example, some measures may not exist on an annual basis. • Understandability – To be of maximum value, the measures in the report should be easily understood by the entire community. While some esoteric measures may do a better job than selected indicators, little is gained if persons do not understand what the indicator is measuring. • Actionable – A desired outcome of the prosperity indicators report is providing direction to organizations and governments to take action in areas needing improvement. To enhance the likelihood of this occurring, each indicator was reviewed to be certain it is amenable to change as the result of organized efforts. • Best practices – Indicator programs exist in many other communities. A review of what these other communities are using for indicators offered some guidance to the selection of our indicators.